We’ve been painting Katy homes and building custom homes in the Katy area for over 20 years. During this time, we’ve worked on projects of all types from the simple to the luxurious. We’re proud of our workmanship and it shows in the finished project. You’ll love your new home when you have the experts at Katy Contractors on the job. kitchen is where you spend a great deal of your time whipping up fantastic meals and entertaining guests. workspace, or simply want to update the look with new cabinets and countertops we are here to help! 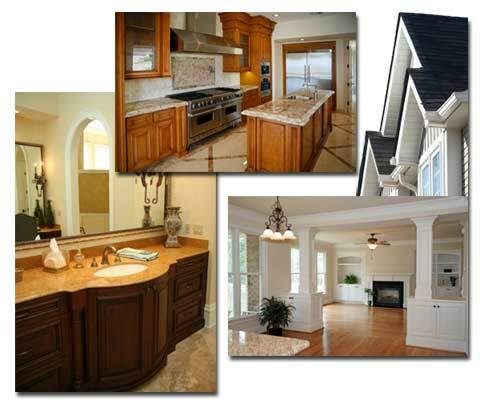 We’ll assist you from start to finish and help you paint a beautiful kitchen. Bathrooms – Does your Katy home have enough bathrooms? Do your existing bathrooms look outdated? and high-end fixtures, you’ve come to the right place. There’s no job we can’t handle. bigger house. This could be a financial mistake! Selling, buying, and relocating to anew home is expensive and stressful. whether it’s on the ground floor or a second story.